Mini have your horse or pony ‘eating out of your hand’! 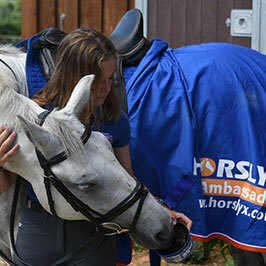 Supply your horse with a balance of nutrients to help keep him healthy, happy and performing at his best. 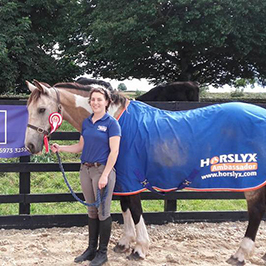 Used and trusted by horse owners around the world, Horslyx Balancers provide vitamins, minerals and trace elements in one easy to use, cost effective lick. Please note that the product information is written in an international context and can be in conflict with your local regulation. For local information please choose your country at the top of the page.